I returned to Larkhill, Home of the Royal Artillery Point to Point racing since 1947, for the first event of the season on 5th January. A beautiful crisp day and a great day for racing. I’ve been Artist in Residence at the racecourse for over 9 years and I enjoyed getting to know both the owners and riders. 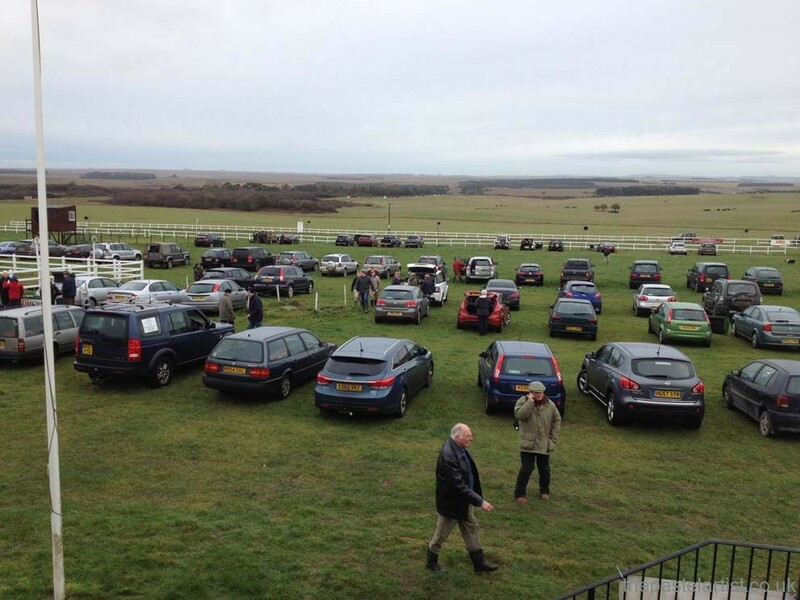 Its been a lovely opportunity to watch horses race and enjoy the view of Salisbury Plain. It’s helped my work develop enormously, you learn so much from watching the horses both on the track and as they prepare, you can find more about my pastel portraits of horses by clicking here. I’ve completed numerous horse portraits in the South West, for owners and trainers including Mr J Barber, Mrs H Goody and Mr John Manners. Here’s one on display while I was working at Larkhill recently. This entry was posted in pastel portraits dorset nina squire horse equine, Portraits, portraits nina squire commissions, Uncategorized on January 28, 2014 by thepaste. Horses suit pastels, it’s a great media to work texture in. This entry was posted in pastel portraits dorset nina squire horse equine on September 18, 2010 by thepaste.